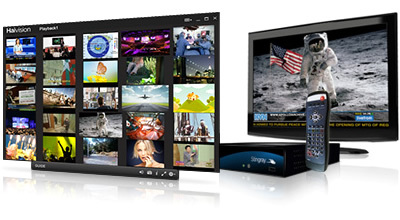 InStream media player enables you to watch high quality video (live or on-demand) from anywhere within your facility, on any device, operating on any platform. The InStream media player enables you to watch high quality video (live or on-demand) from anywhere within your facility, on any device, operating on any platform. 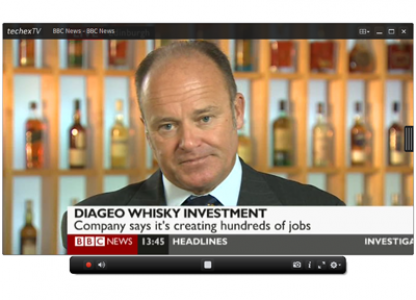 InStream players enable the widest possible consumption of media within an organisation. The InStream family of products is available in four varieties: InStream Furnace, InStream Standalone, InStream Mobile (iOS and Android), and InStream Amino. The InStream Furnace is a multi-format player freely available with a Furnace IP video system to an unlimited number of viewers. Easy to manage, InStream requires no installation and supports all modern operating systems and browsers. The InStream media player is 100% secure, supporting the Furnace's end-to-end implementation of AES encryption and supports Forward Error Correction (FEC) for the best possible performance on unreliable networks. InStream Standalone is a Windows-only media player, supporting full video resolution up to 1080p60 with extremely low latency. InStream Standalone offers advanced capabilities such as local recording, up to 64 viewing panes with configurable multi-stream layouts, and TalkBack™ when used with Haivision's Makito encoders. InStream Standalone also features a configurable channel guide that doesn't require a central IP video streaming server. InStream for Amino delivers simple and affordable IPTV by combining Haivision’s Torpedo™ DVB to IP gateways and Amino AmiNET 140™ series set-top boxes. 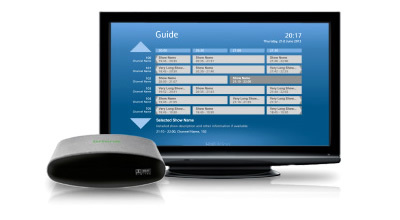 InStream Amino displays the electronic programme guides (EPG) available directly from the Torpedo DVB gateways without the need for any middleware server. Audiences can see what is currently playing and what is next on all channels. Ideal for IPTV deployments in enterprises, schools, and stadiums.